I love these subscription boxes, they are an amazing way to discover new brands that you never knew existed. 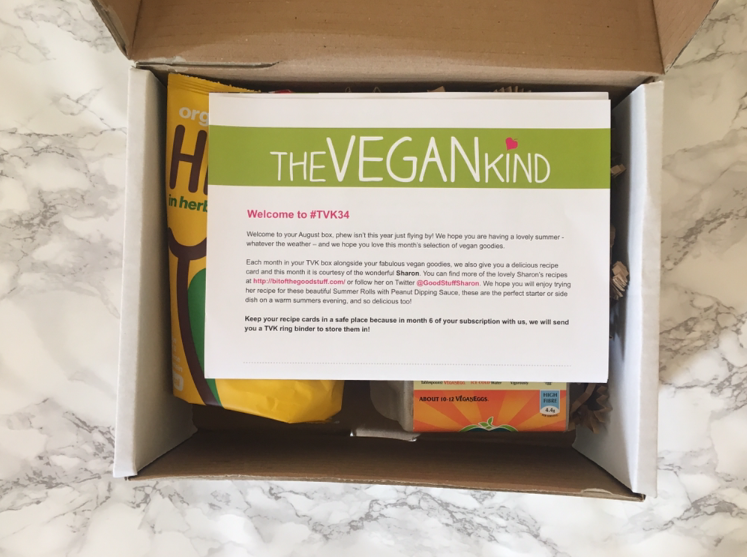 The Vegan Kind is a monthly subscription service, you receive between 5-7 products each month the service costs £10 + £3.99 shipping. Included is a sheet describing the items you have received and giving you more information. Inside the box you find a double sided information sheet, I love that they include this so you know what your getting and how much it retails at. When the box first arrives it comes in a compact recyclable box (as pictured above). 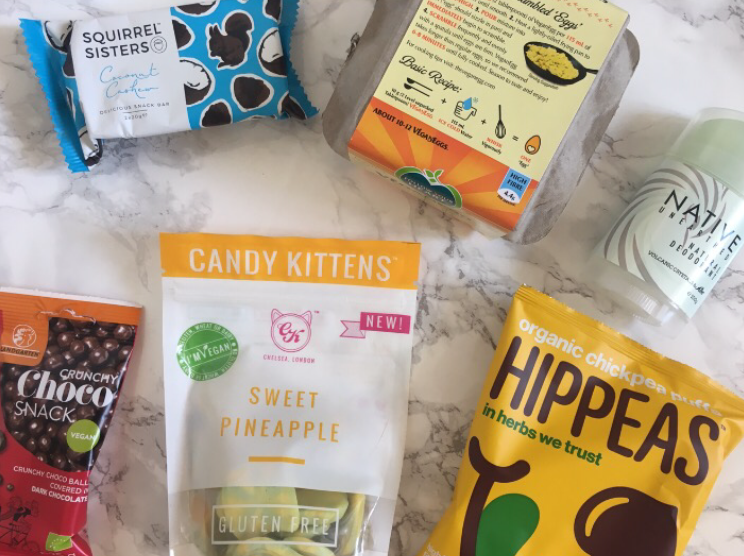 Candy Kittens - flavour: Sweet Pineapple (RRP £7)- If you have ever watched 'Made in Chelsea' then you probably have a pretty good idea who Jamie Lang is, so I am sure you can imagine my surprise when I opened up the box and found his VEGAN sweets. It turns out that this is their first vegan product!! I love pineapple so these sweets are defiantly something I will be purchasing again. Squirrel Sisters- Coconut cashew raw energy bar (RRP £2.49) - The award for the cutest packaging has to go to Squirrel Sisters! This is not my favourite item in the box, but I did still enjoy them. They are very similar to the Nakd bars as far as texture goes and they also have a similar taste. Hippeas- Organic chickpea puffs (RRP £0.99)- Now these chickpea crisps I did not think I would be a fan of, but I have to say I was pleasantly surprised, they come in 4 different flavours and are made from chickpeas. I loved the flavour, they're not too over powering and not to bland, they're just right. Something I am sure to be repurchasing. Landgarten- Organic dark chocolate balls (RRP £0.99) - These are described as,"the closest thing to vegan Maltesers that we have found", I would have to agree with this statement, though they are missing that malted centre. Native unearthed deodorant (RRP £6.49) - I have never tried a natural deodorant before and I am very impressed with this one. 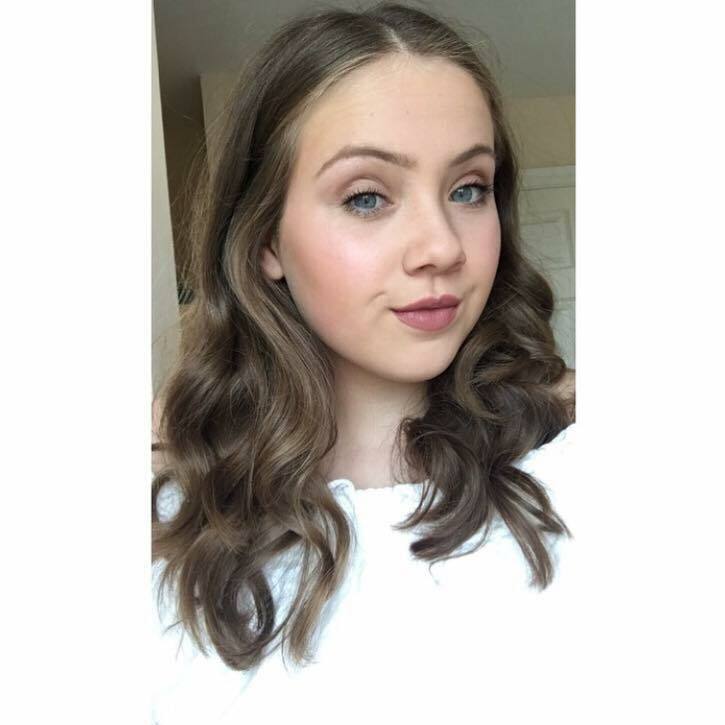 I used it for the first time on a hot day so I was slightly apprehensive, but I loved it!! By the end of the day I was not the smelly, sticky or sweaty mess I thought I would be - so this one is defiantly a winner for me. Follow your heart VeganEgg (RRP £7) - This product is slightly harder to review as I have never really been a fan of eggs. I imagine that if you are looking for an egg alternative then this is what you need - I have heard nothing but good things surrounding this product! 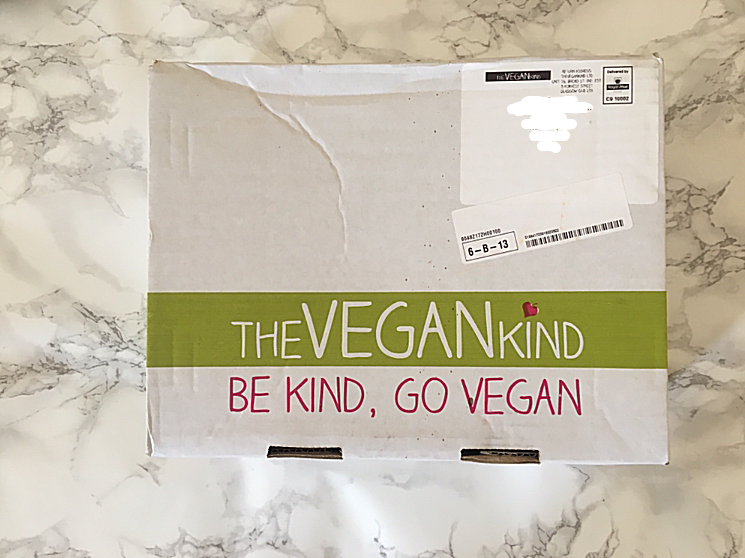 I love this subscription service, and would defiantly say, The Vegan Kind is one of the best out there for its genre. The overall retail price of this months box was £20.46, the subscription for this box is only £10 a month (+p&p), meaning that you get to try a variety of new products at a fraction of the cost!! These boxes are such a fun way to discover new brands and pushes you out of your comfort zone offering you treats you would normally walk by or turn your nose up at. Let me know what you think of these subscription services, are there any you think I should try out? Let me know in the comments. Oooh this sounds like a really good box! The Candy Kitten Sweets look nice! They where delicious! I would defiantly recommend!